Have you ever thought of making masterpieces from your photos? Have you ever thought that it is possible not only by using Photoshop but also Photos tool on your Mac? Yes, this is possible and this tool is as great as other, today I will connect the dots on this question. 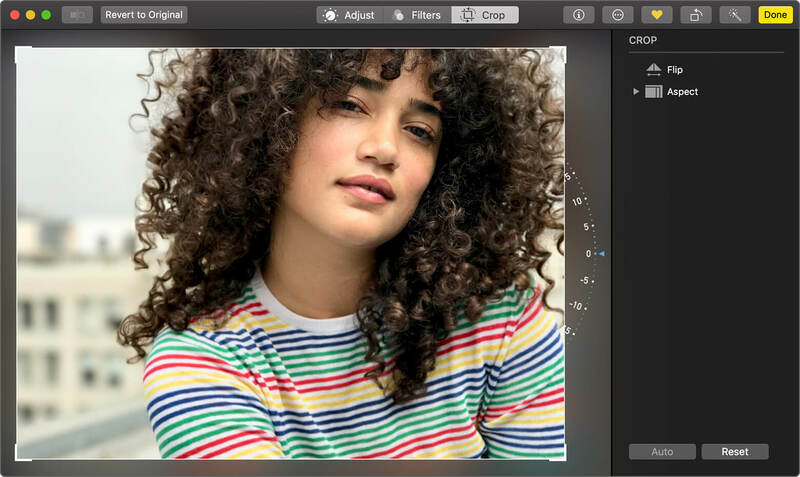 Photos is a built-in app on every Mac. It is intuitive, powerful and provides users with possibilities of photo editing, organization and sharing. The app can be used for perfecting images and slight enhancing of already nice shots. If you don’t like the result, you can always undo all the changes and get back the original photo. First of all, update the software. Also, check what version of MacOS you use. It should be the latest one. Turn on Photos in iCloud on all your Apple devices. This way you will ensure that you all your images are available for editing. There are also buttons which offer editing using extensions and rotating, enhancing the image. In the editing mode, you can use the slider to zoom the image and see its details. Once you have finished the process of editing, select ‘Done’. Let’s see how each tool works. You can tune the color, light, sharpness and other settings. Use sliders and adjust the details. Click on the triangle near each tool and see its controls. Some of them offer even more detailed adjustments, so you can go to ‘Options’ to see all the features it can offer. Clicking on a blue circle next to each tool lets users toggle unique individual adjustments. What’s more, you can apply your adjustments to another photo, copy-paste them. Open the image with the necessary adjustments, go to ‘Edit’, select ‘Image’ and ‘Copy adjustments’. Open the image to which you want to apply your adjustments, go to ‘Edit’, ‘Image’, select ‘Paste adjustments’. There are 9 filters that look like styles of classic photography. They are optimized by Apple to make your photos natural but impressive. My favorite ones are black & white, dramatic and vivid. Improving the image composition and getting rid of unnecessary details may make it look like another picture. The selection rectangle can be dragged by its corners and edges. When you let it go, a cropped photo will appear. You will also see the tool called ‘Aspect’ where you will be able to choose the aspect ratio (for example, 5:7, square or freeform). ‘Flip’ means horizontal or vertical flipping the image. Clicking on the ‘Auto’ button will automatically crop and straighten your image. ‘Reset’ discards the changes and puts the image back to its previous dimensions. As I mentioned above, you can use extensions in the app. There are also features that allow you to rotate and automatically enhance images in a couple of clicks. Photos app is brilliant for those who want quickly achieve some simple effect. 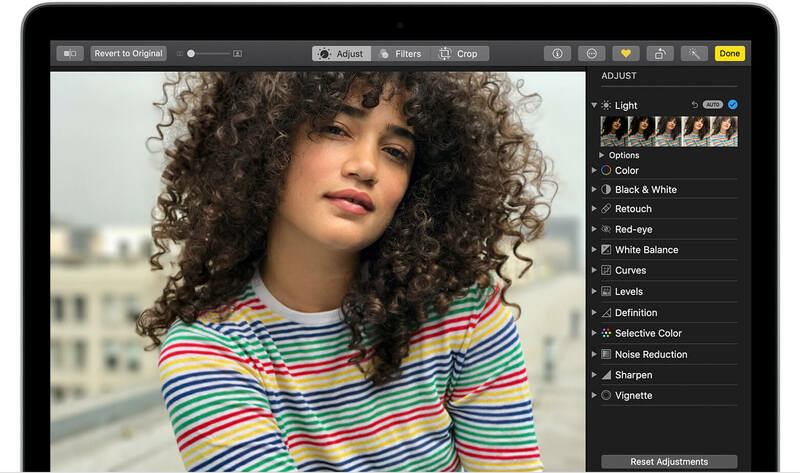 But what if you want to edit photos on Mac like a pro? I’d suggest working with a third-party app. Many people would think that Photoshop is a great match to such needs, but I’d recommend using Luminar. 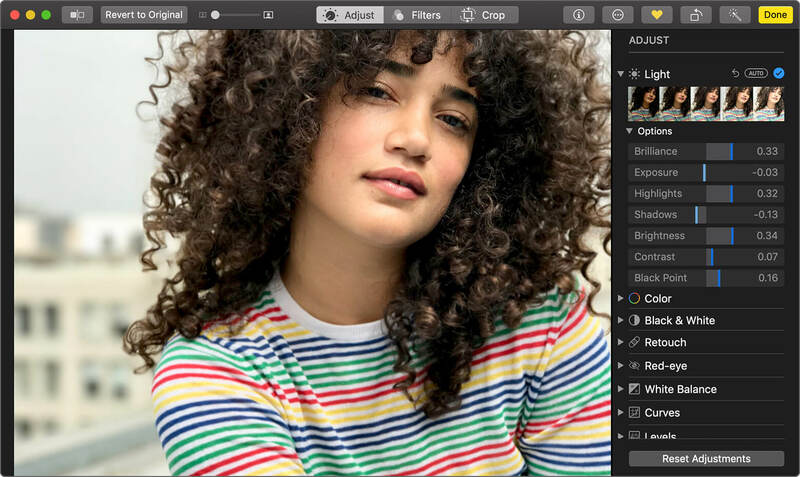 It is more simple and easy-to-use, still, this app is as powerful as Photoshop and Lightroom when it comes to photo editing on Mac. 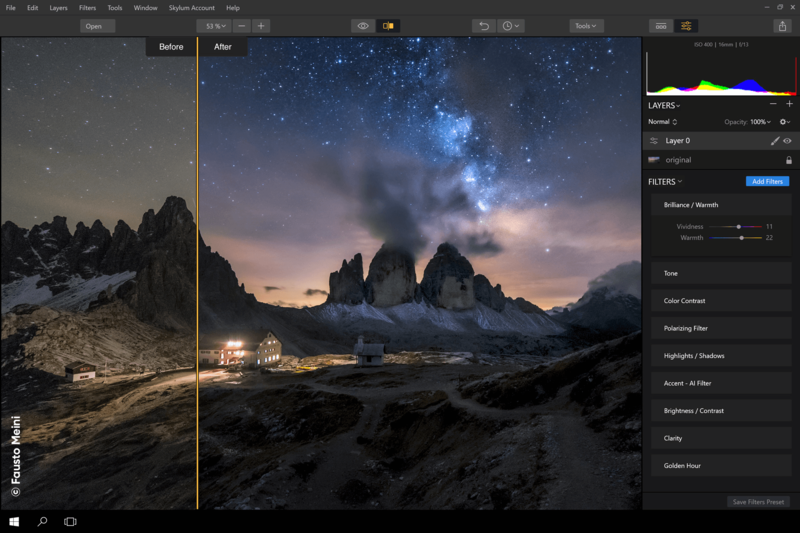 Here is the detailed overview of Luminar, which is the best app for photo editing, to my mind. By the way, its price is more acceptable and democratic that the price for Photoshop or Lightroom. I like the range of tools and useful features that help me edit photos like a pro on Mac.